Cool cashless payment solutions in one app! We combined the best payment products and services you can find in banks and in specialised apps. 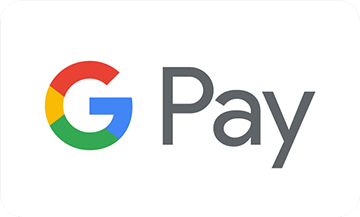 This includes Mastercard® prepaid debit cards, our Dip App, festival payment bands and Google Pay™ — fast and simple way to pay with your Android phone. 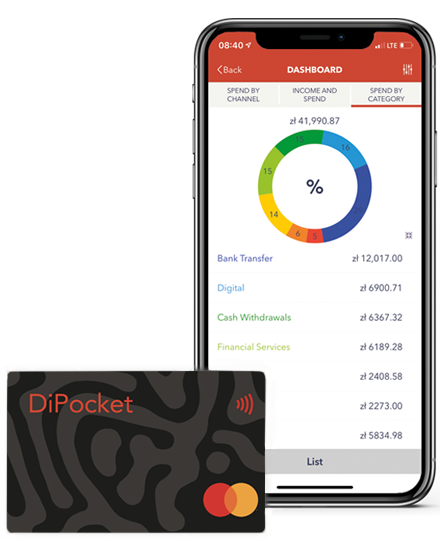 Travelling abroad — why DiPocket? Living abroad – Why DiPocket? Sharing with friends and family — why DiPocket?